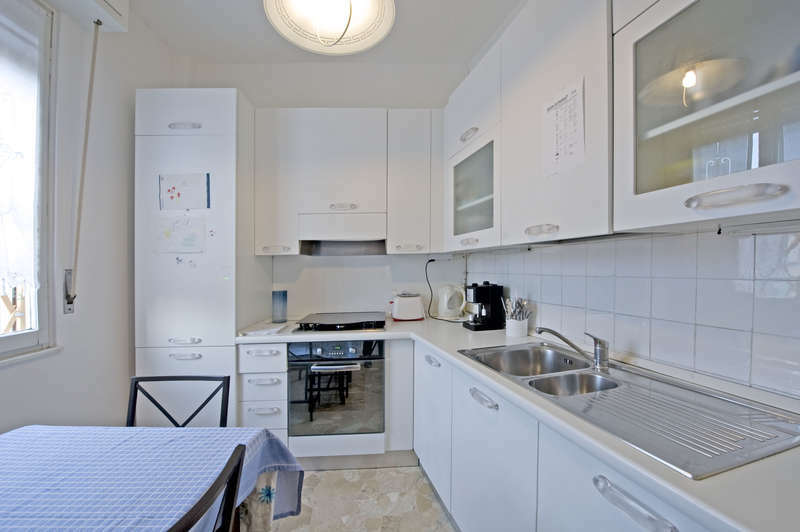 " Chiesa Rossa" apartment is located on a quiet complex « Lassalle– Medeghino– Ogliari» is elegantly furnished. The apartment consists of a queen bed, two single rooms, a fully equipped and functional kitchen , a bathroom, and it is designed to provide a comfortable stay for up to four people. The apartment also contains a TV set and washing machine. A supermarket and several other shops are available at a very short distance. The apartment is located less than 500 meters from Medeghino station of the 15 train ,which connects the city centre. The apartment can be easily reached from the "Centrale" train station using the metro green line and getting of at the Abbiategrasso station ( Medeghino exit ). This booking is Non-Refundable and cannot be amended or modified. Failure to arrive at your hotel will be treated as a No-Show and no refund will be given (Property policy).